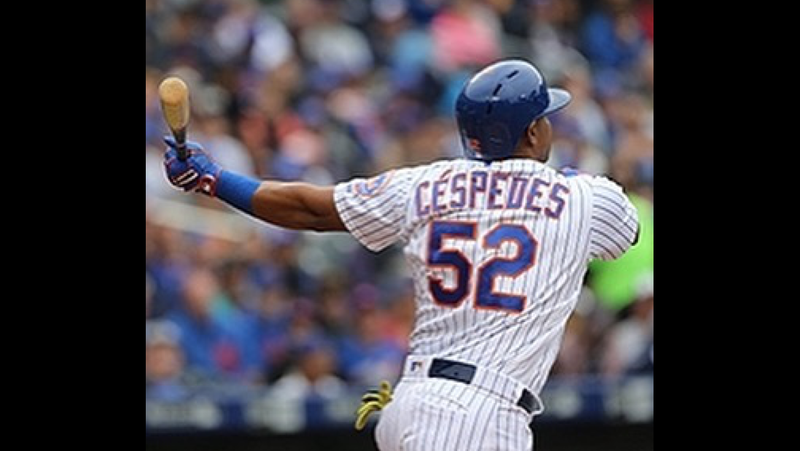 We’re a contender with Cespedes. We’re a sub-.500 team without him. Do not let him flirt with free agency. Pay him and pray that our elite young arms stay healthy while the window is still open.